Dr. Michael Anderson graduated from LSU with a degree in Microbiology. He completed his Dental Education in 2005 from the LSU School of Dentistry where he received the Oral and Maxillofacial Radiology award. 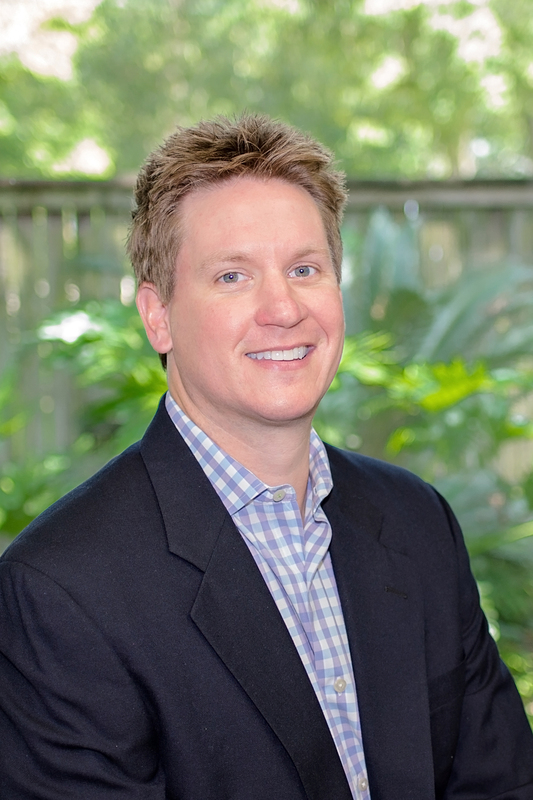 Dr. Mike has practiced in both Baton Rouge and Denham Springs since 2005. He entered the practice of Dr. Strickland as an associate in 2006 and became the owner in 2014. He is a member of the American Academy of Cosmetic Dentistry, American Academy of Facial Esthetics, American Academy of Implant Dentistry, American Dental Association, Louisiana Dental Association, and the Greater Baton Rouge Dental Association. He has focused his training in implant and cosmetic dentistry and contributes extensive expertise and technology to the practice. Dr. Mike is an avid golfer and enjoys LSU football, baseball, and basketball. He spends most of his free time with his triplets Ross, Reid and Elizabeth and his dog Max. 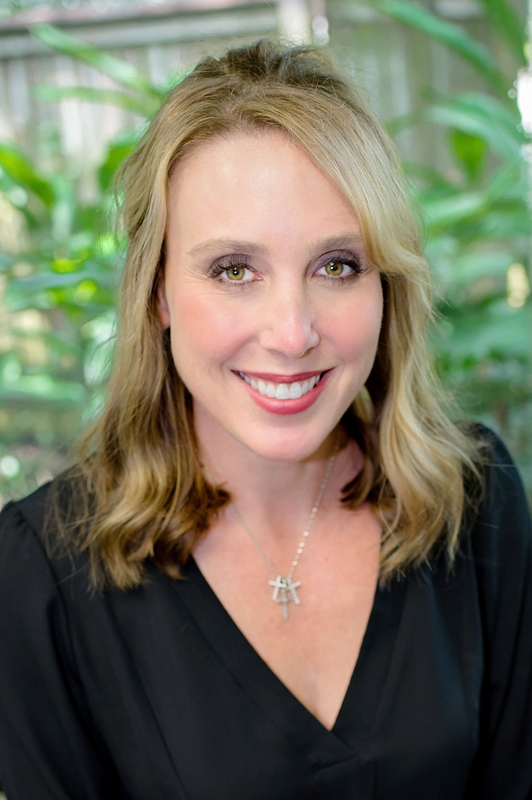 Dr. Karen Strickland was born and raised in Denham Springs, Louisiana. She attended LSU and graduated with a degree in Microbiology in 2000. She completed her Dental Education in 2004 from the LSU School of Dentistry. She entered the private practice of her father immediately after graduation. She is a member of First United Methodist Church of Denham Springs and a board member for the Parks and Recreation of Denham Springs. Dr. Karen enjoys traveling, LSU sports, practicing yoga, and has recently learned the art of abstract painting. She also enjoys spending time with her husband, Dr. Michael Anderson, their triplets Reid Douglas, Ross Michael, and Elizabeth Kaye and their dog Max. Dr. Douglas Strickland graduated from LSU in 1970 with a degree in Microbiology. He completed his Dental Education in 1975 at the LSU School of Dentistry. He then entered the United States Air Force and practiced General Dentistry in South Carolina for two years. 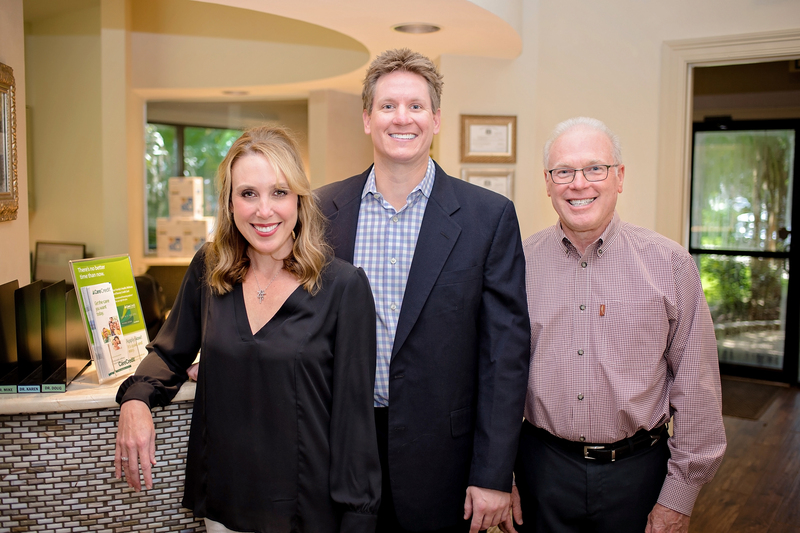 He moved back to his home town of Denham Springs, Louisiana and opened his private practice of General and Cosmetic Dentistry. He is a member of the American Dental Association, the Louisiana Dental Association, the Greater Baton Rouge Dental Association and is an active member in First United Methodist Church of Denham Springs. He also volunteers weekly at St. Vincent DePaul donating his time and dental services to help those in need. 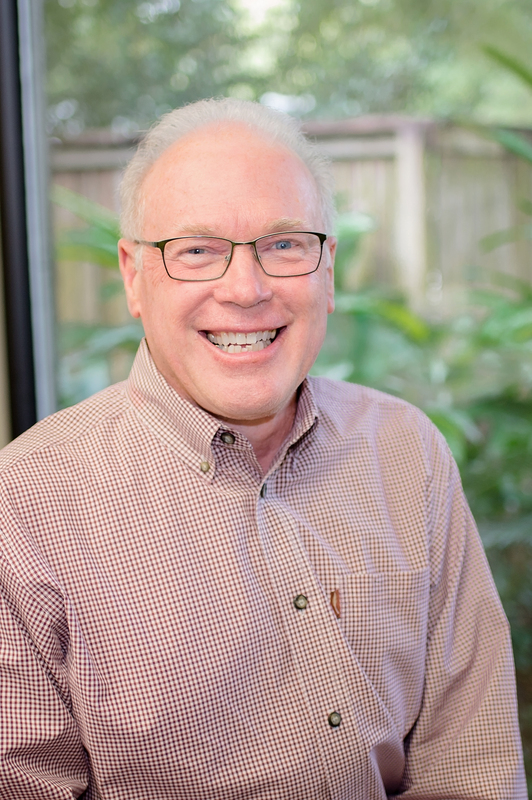 Dr. Doug enjoys gardening, LSU baseball, bee keeping, and spending time with his grandchildren Caroline, Mary Katherine, Ross, Reid, and Elizabeth.